By placing your classifieds with us , you have a chance to reach more than 9 million people of Polish origin living in the United States and to other our visitors from Europe, North and South America, Australia and Asia. You don't need to speak their language to reach them, we do. 10% discount on all the ads you place with this week. 20% discount if you place 2 ads with us. Display locations: Short text ad in the Classifieds section. Additional displaying your ad for 1-2 weeks on our Home Page. 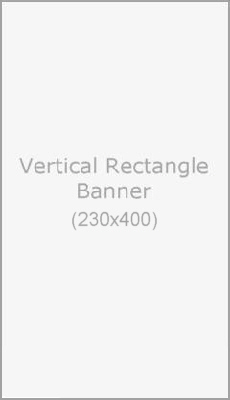 Display locations: Short text ad + additional image/picture or banner (size: 160x120) or (size: 420x220) in the Classifieds section. 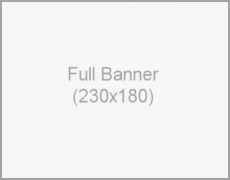 Additional displaying your ad for 1-2 weeks on our Home Page. Additional webpage of your service/business information and image/picture or banner. Page will be displayed for the length of your classifieds order. We offer discount for multiple ad posting for longer time. 1. Online via Paypal.com (MasterCard, Visa, American Express, Discover Card, eCheck). Information will be send to you via email. Once we receive your payment we will publish your classifieds online and issue an invoice, which will be send to you via email in PDF file or we can mail it to you if requested. We do not allow ads leading to sites for adults ( 18+) or "gambling" or with any sponsor or sites that publish such websites. Request a Free Quote for Your Classifieds!